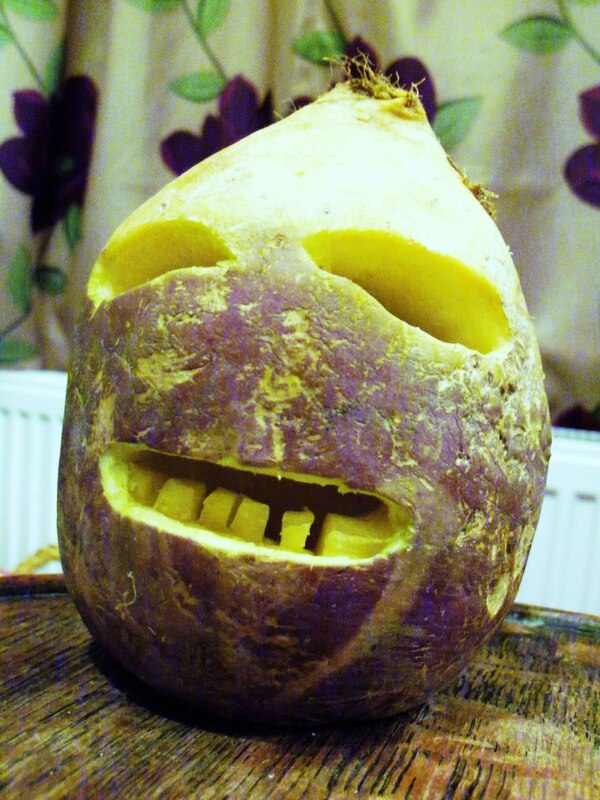 Happy Allantide/Nos Calan Gwaf everyone!!! This was from back in May but worth knowing. Where Have All the Cornish Gone? I walk in Aberdeen, I hear an Aberdonian accent. I walk in Manchester, I hear a Manc accent. I walk in York, I hear a York accent. I walk in Swansea, I hear a Swansea accent. I walk in Penzance, Trura, Camburn, S’nozzell, Bude, Lanson, in fact anywhere in Cornwall, what do I hear? Not one Cornish accent, be it Camburn, Trura, St Just or anywhere! 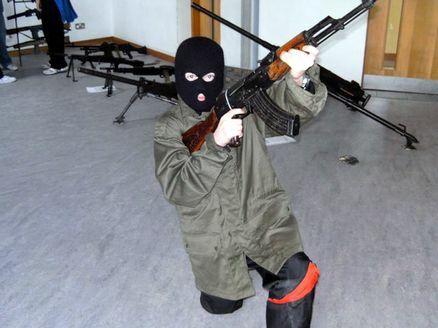 This is NOT the child in question, merely an approximation of how Sun journos wish he was. Again, this is NOT, I repeat, NOT the child. I’m just using an emotive picture which has nothing to do with the story to provoke/create a reaction, in the same way papers like The Sun and their ilk do. A letter published in the Polgooth Times – the newsletter for the village, purporting to be from a 12 year old member of the fictional Cornwall National Liberation Army has got the idiots at the rancid rag that is The Sun rubbing their hands in glee. 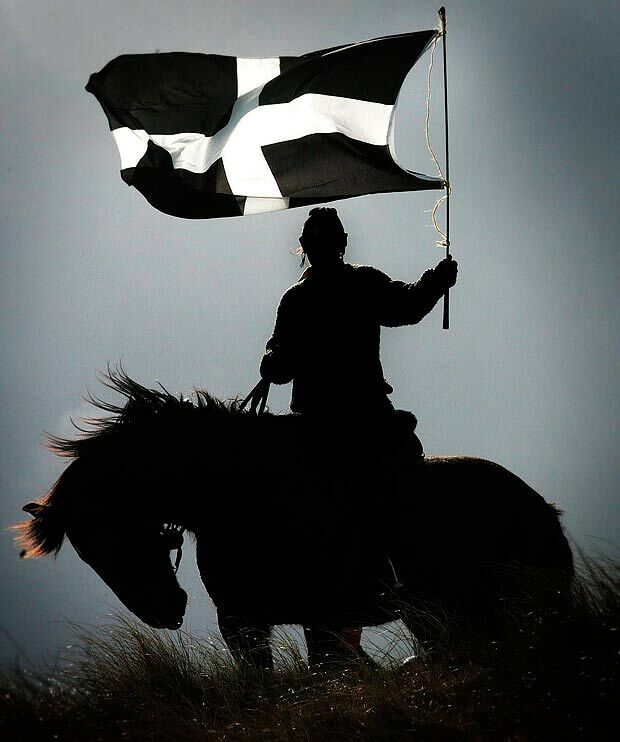 This lot like nothing more than stirring up hatred towards the Cornish, even with something as preposterous as this and it’s not for the first time: http://bit.ly/RiqTbu http://bit.ly/Risi1S. Just have a read of some of the mental comments below the article, typical of the Sun readership! Earlier today a motion of a vote of no confidence in Alec Robertson, the Tory leader of Cornwall Council, was carried by 63 votes to 49. Eternal drip Mark Kaczmarek accused Lib Dem’s Jeremy Rowe of being a “back-stabber” and a bit of a fracas ensued until Chairman Pat Harvey called for security, who led Kaczmarek from the chamber! After a disappointing and irritating Tory faff in the afternoon, it was Jim Currie (Con) and Neil Burden (Ind) who were put forward as candidates. Jim Currie won by a few votes, 49-46. Several members of the cabinet, including our old friend Graeme Hicks, then resigned. Their short film ‘Porth Emmet’ is in the ‘Made in Kernow’ section of this year’s Cornwall Film Festival in Newquay.